Head on over to facebook for a Yoplait offer! Wouldn't you love to be able to easily keep track of all your savings? At a glance be able to see how much you're really saving using coupons and shopping deals? 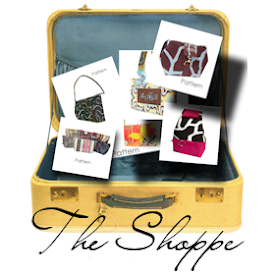 Easily track your spending and stick to your budget? Well Angela over at The Coupon Project has developed a wonderful and free downloadable 2011 Savings Tracker HERE (available in both Excel and Google Docs format). Her new and improved savings tracker also has a tab to track your rebates! I know one of my New Year's resolutions to be more consistently track my spending and savings! Is it one of yours too? There are currently 29 free downloadable patterns available HERE from HomeSpun Threads. If you're into sewing and crafting you should definitely check these out - some of them are adorable! 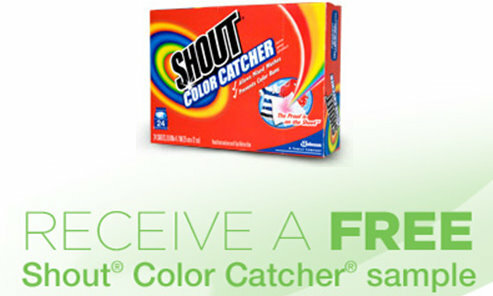 Click on the “Like” button on the Shout Facebook Page and you’ll be able to sign up for a free sample of Shout Color Catcher.